Last March 2nd, I won my iPhone 4S at a local mall. Yep, I was lucky that day. At that time I wasn’t an Apple fan. Actually I don’t really like Apple products. They are expensive and yet, don’t offer you much. Now though, I can say that I really love my iPhone, and, as much as it hurts me to say this, it’s the best smartphone I’ve had. I love taking photos, and the camera on the 4S is just superb. Also the App store will never let you down. You can find anything that you want there. 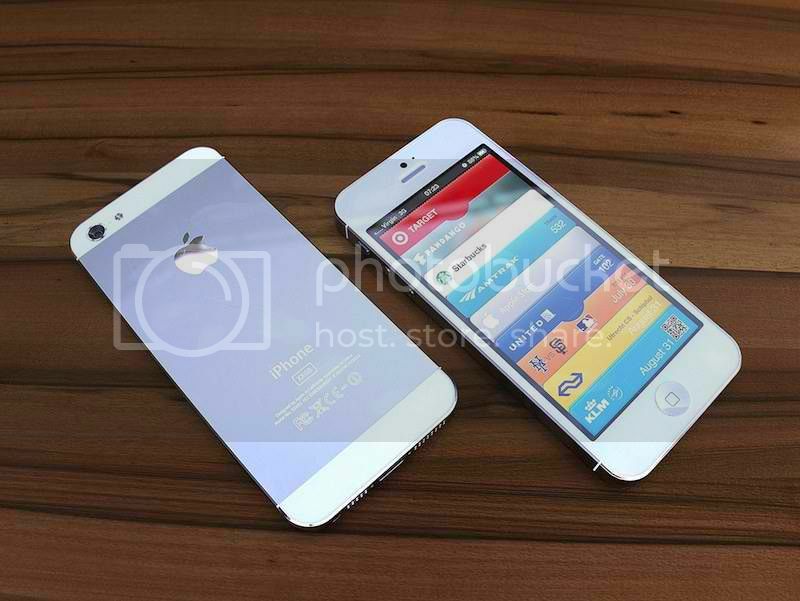 We all know that in October Apple will probably announce the iPhone 5 or the New iPhone. So here’s my top 5 features I want to see on the next iPhone. 3.5” display is too small for today’s standards. The GS3 has a 4.8”, but I think that is too much. For me, I think the best screen size would range from 4” to 4.5”. Beyond 4.5” is to big for my hands. Also if I wanted to have a huge screen, then I would buy an iPad. Battery life on my iPhone is, well, terrible. It will bleed it’s battery within 5-6 hrs of use. My N8 could do much better. That 5-6 hrs. is when I use my iPhone a lot. Still that is terrible for me at least. If I use my N8 the same way, it could probably last 2 hrs. more. With regular use, it could do 10 hrs. Apple is renowned for it’s product design. So I’m quite sure that this won’t be a problem when the iPhone 5 is released. But what do I want? Well I have few suggestion. Thinner, wider and please please remove the glass, or make it more durable. Yes, we all know that the 8MP camera on the iPhone 4S is pretty damn good. It pains me to say this but, it can even compete with my old Nokia N8. Which has a 12 MP camera, and it’s really, really good in terms of quality. All I want from the iPhone 5 is more freedom on composing my photos. Add additional settings like ISO, exposure, scenery, etc. Anything that could help me take better photos. Also if they could improve the front facing camera, that would be awesome! As far as I know the front facing camera is only a VGA camera. So that was it for me. How about you guys? What do you want to see on the iPhone 5? Just hit the comments, and in a few months, we will know if our wishes came true!